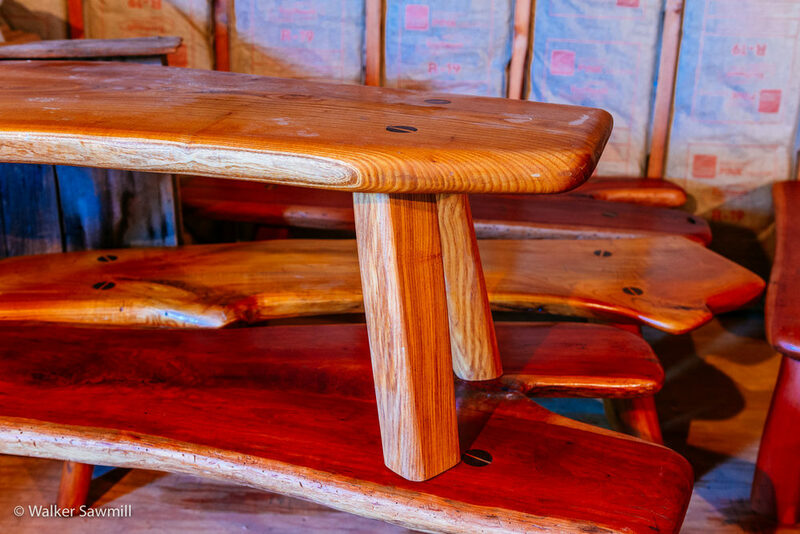 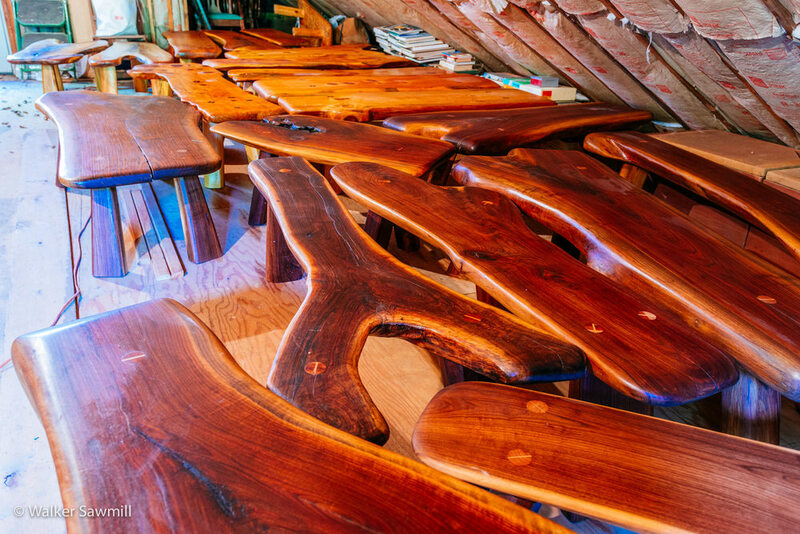 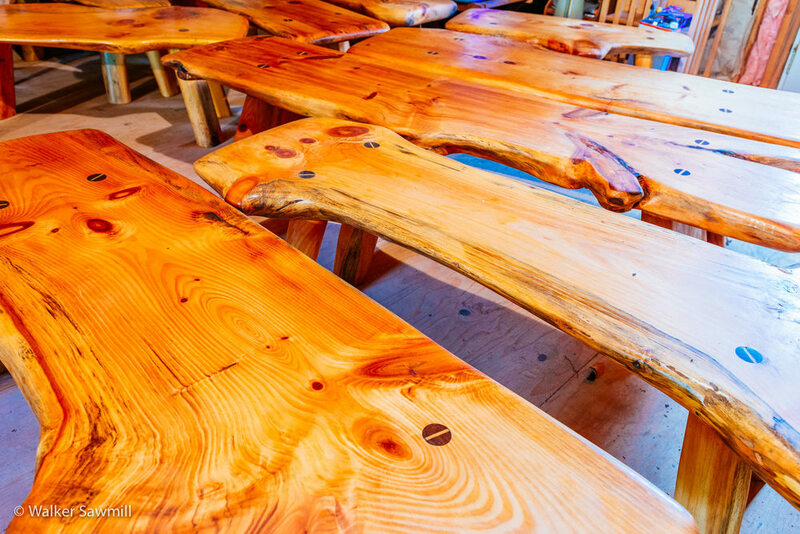 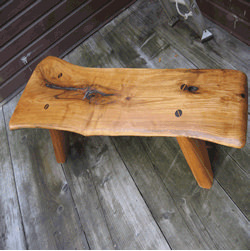 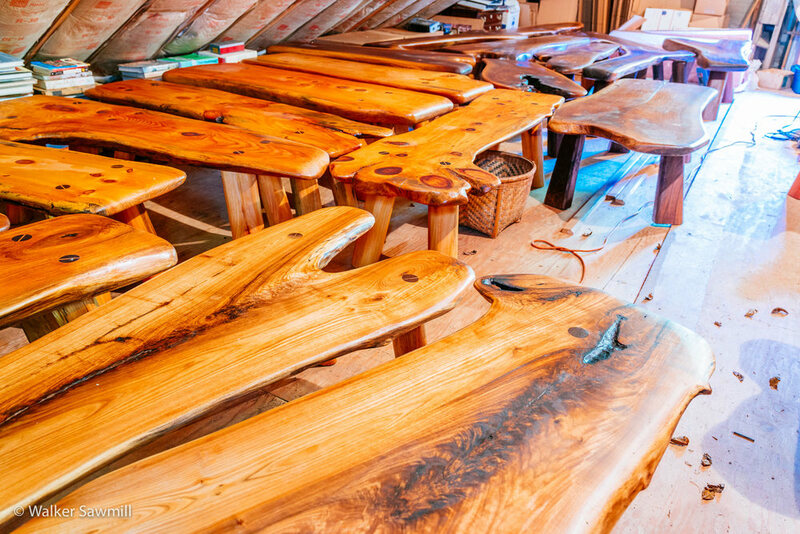 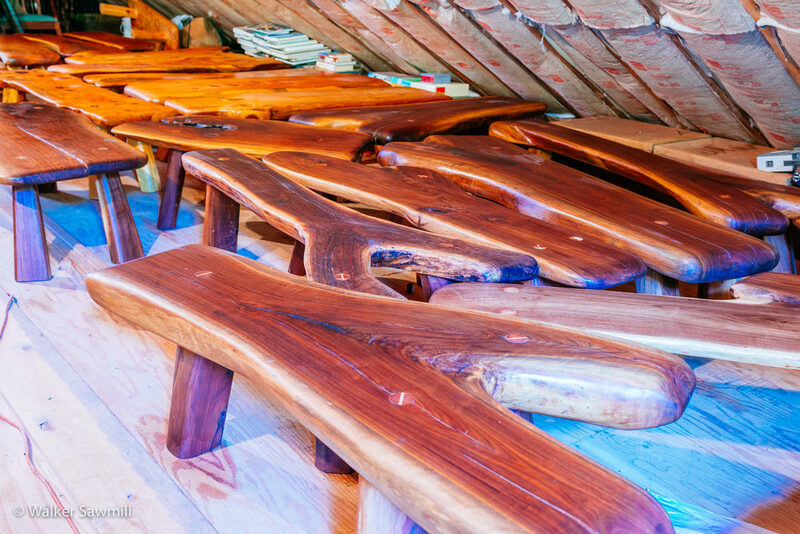 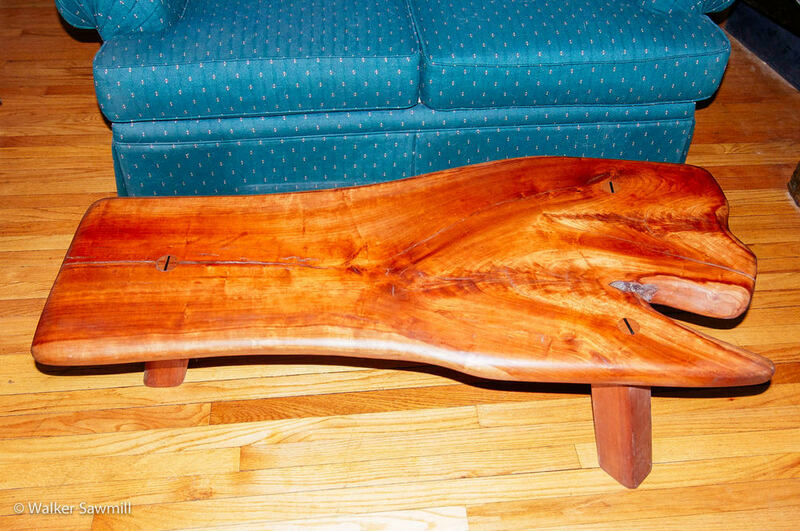 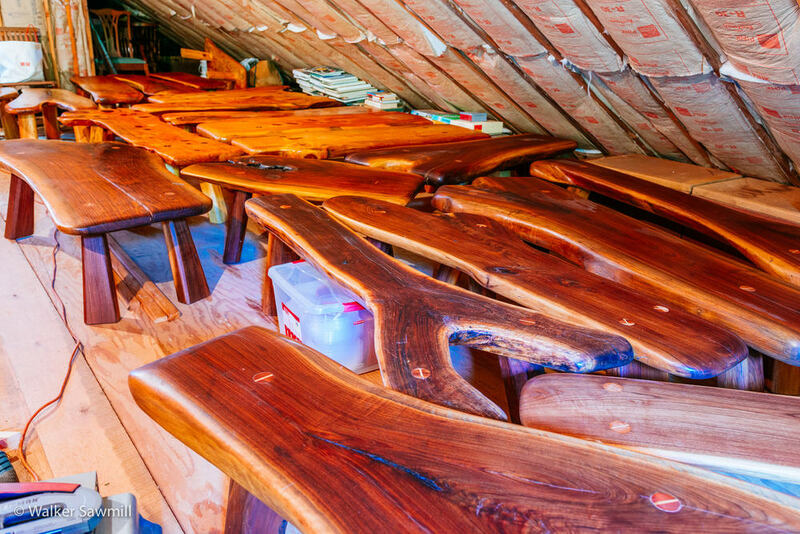 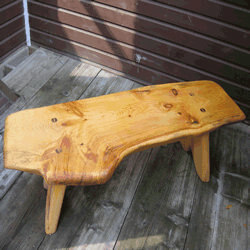 Buy your Handcrafted Wood Furniture from Walker's! 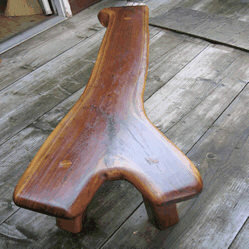 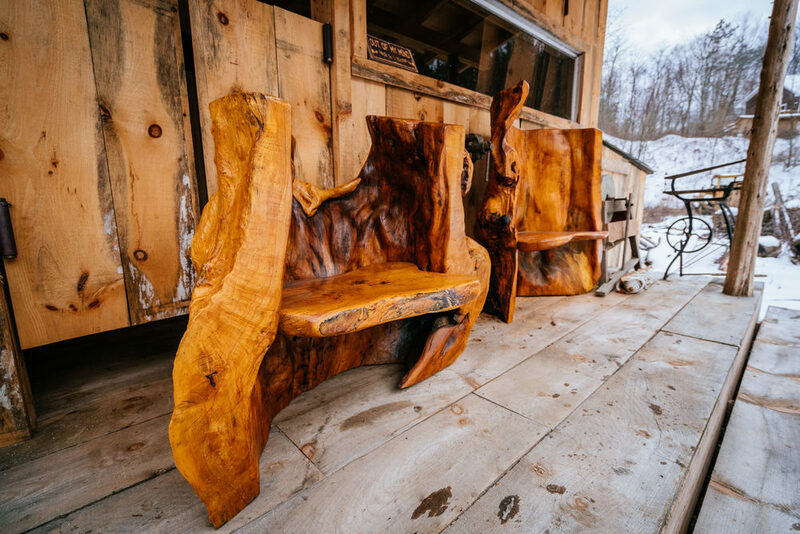 In modern times traditional hand crafted woodworking skills have all but disappeared. 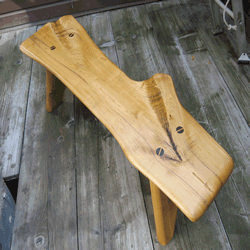 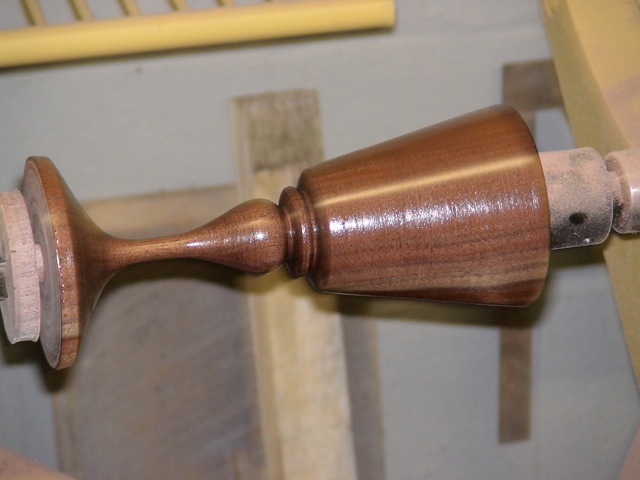 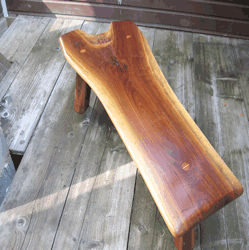 I have spent a good portion of my life working with wood and perfecting the skills of traditional methods of woodworking. 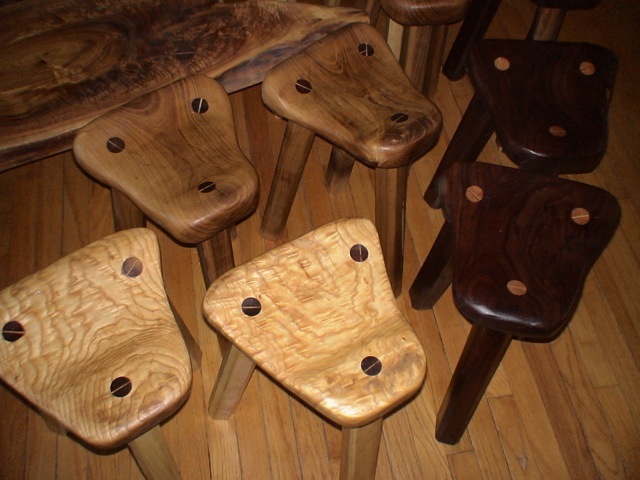 In my work you'll find the distinctive qualities of old world craftsmanship constructing custom, wood, furniture. 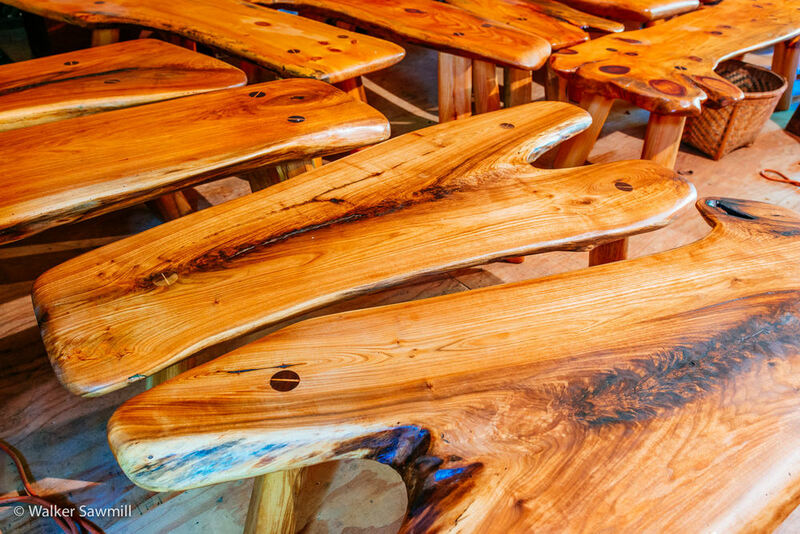 Using solid hardwoods, and with careful attention to detail, I build every piece with integrity to preserve the crafts long standing reputation of excellence. 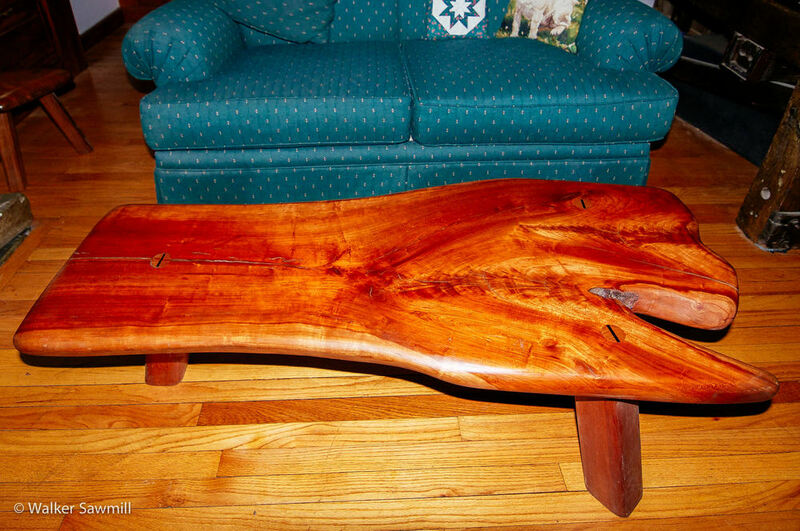 Which through time, can be distinguished as heirloom quality fine furniture. 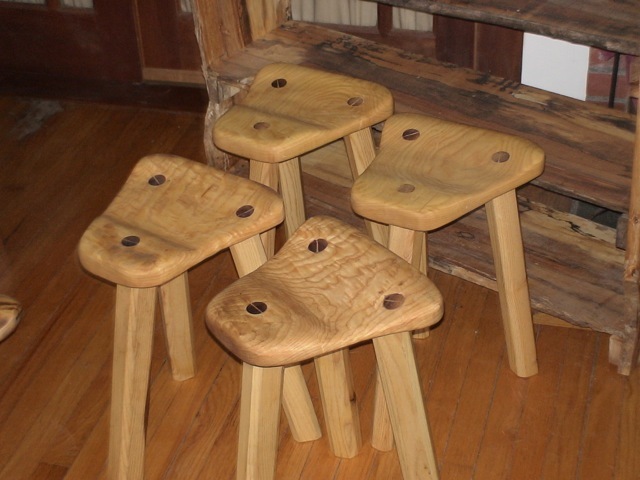 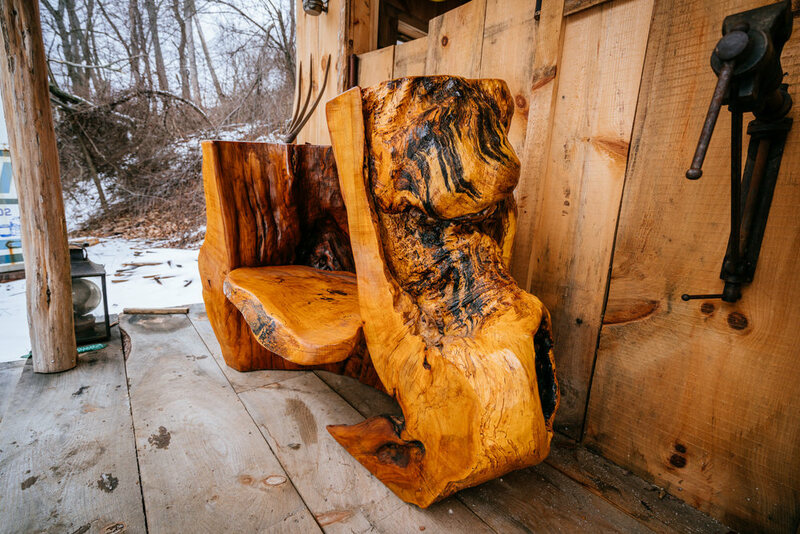 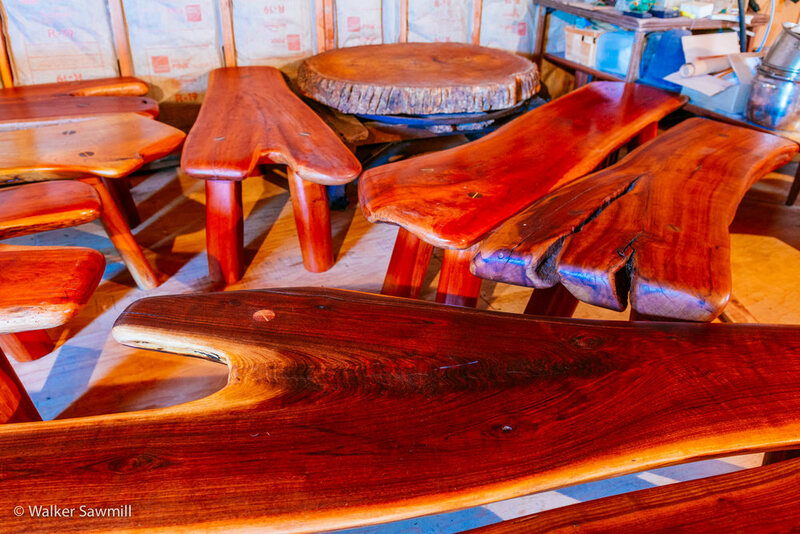 All the wood furniture shown below are designed and handcrafted by John Walker. 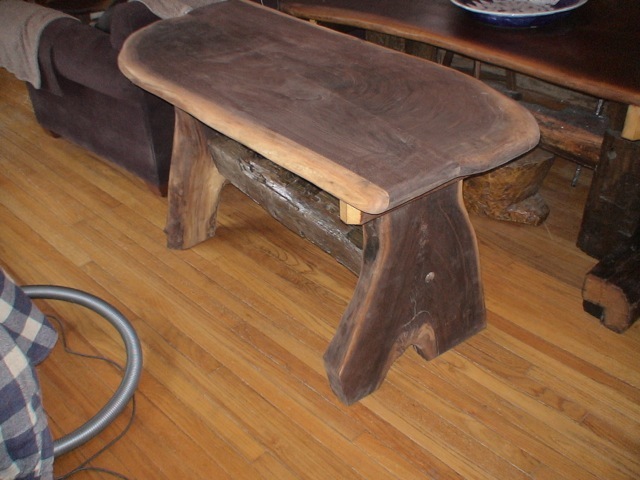 Please email us or call 845-223-3801 for prices and information. 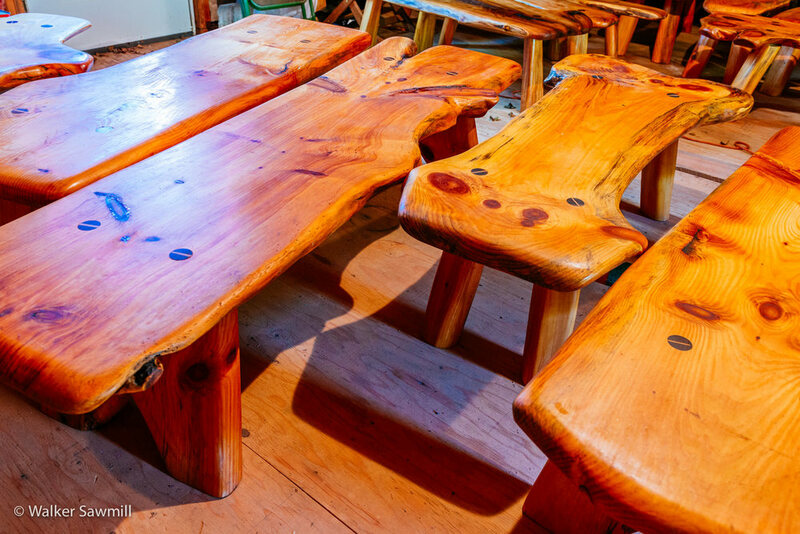 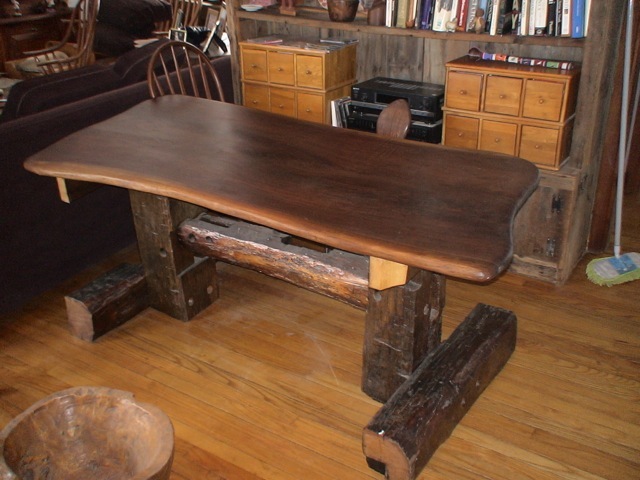 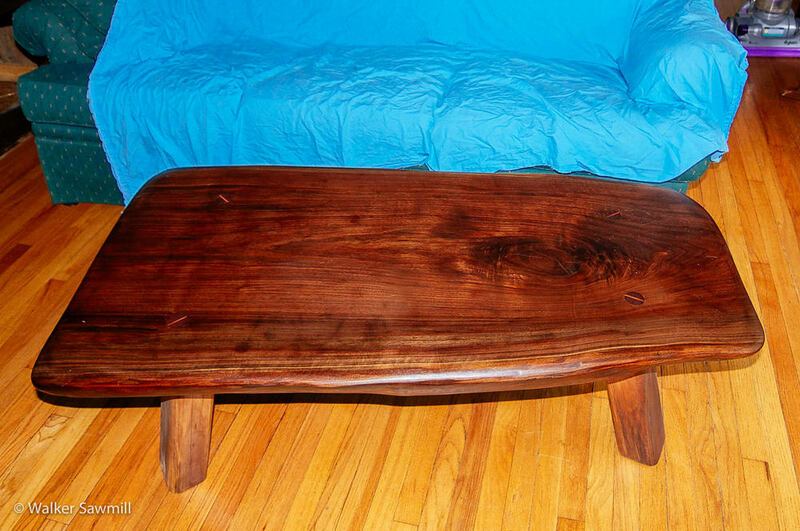 For Spring 2015 we offer beautifully handcrafted wood furniture such as dining room tables and accessories! 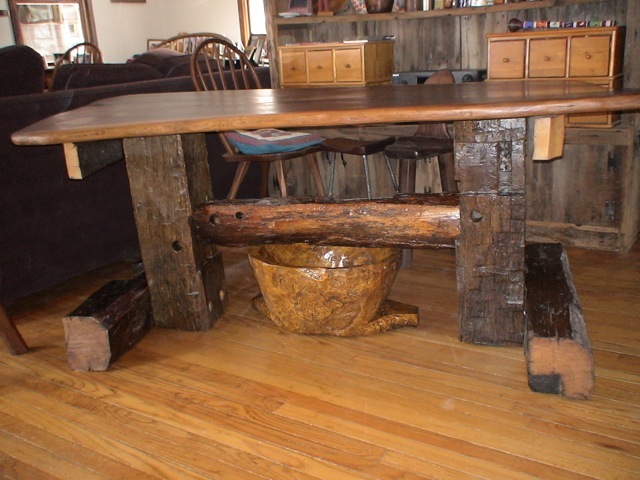 The tables and accessories shown below are designed and handcrafted by John Walker. 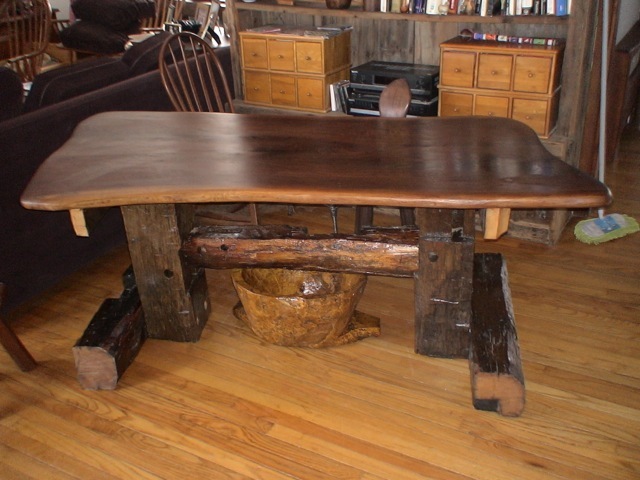 Please email us or call 845-223-3801 for prices and information.